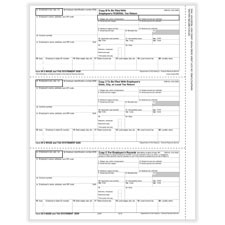 Improve the process of doing your business’s taxes, even if you e-file, with this printable W2 tax form. This comprehensive set has everything you need to file quickly and easily plus an extra copy to give employees. 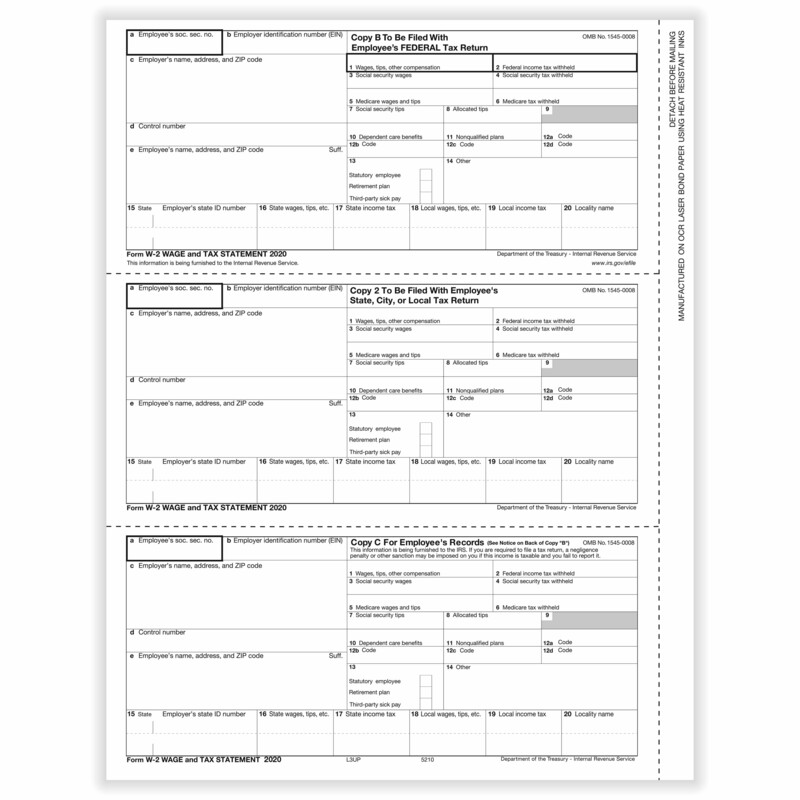 The convenient format of Form W-2 includes 3 copies per sheet for quick use in a laser printer.